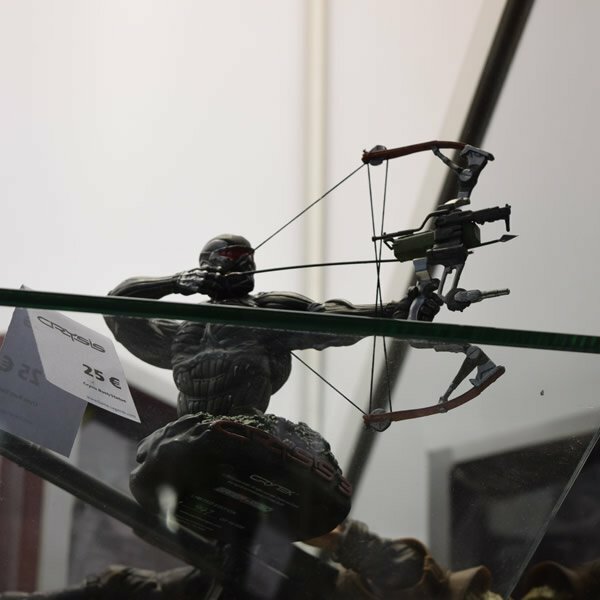 This year the Games Week, the largest Italian gaming event held at the new Milan Fair has ended. 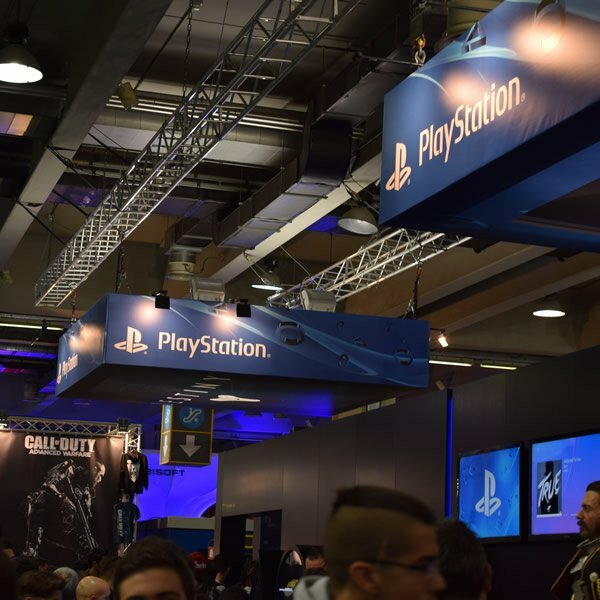 The show proved to be somewhat less exciting than the previous year, enhanced by the possibility to preview the next-generation consoles PlayStation 4 and Xbox One, but not devoid of many features planned for the coming months, including some even announced for late 2015. The organizational aspect, however, has not entirely convinced, as indeed precendete year, for reasons that we will explain later. 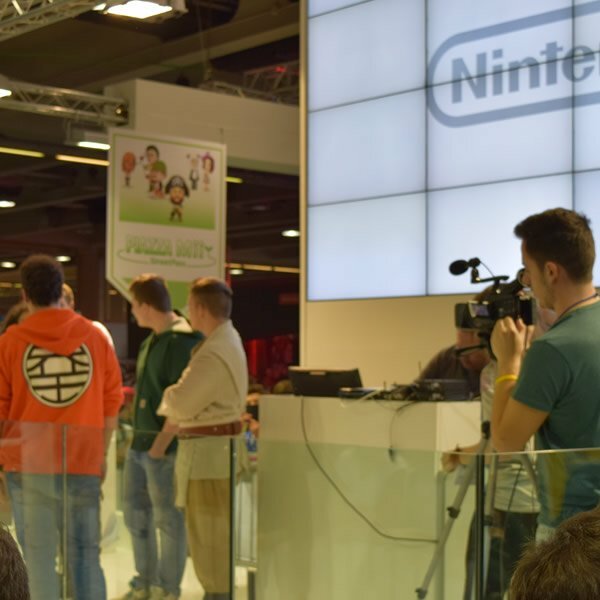 Anche quest'anno il Games Week, il più grande evento videoludico italiano che si tiene alla nuova fiera di Milano, si è concluso. La fiera si è dimostrata per certi versi meno stimolante di quella dell’anno precedente,arricchita dalla possibilità di provare in anteprima le console di nuova generazione PlayStation 4 e Xbox One, ma comunque non priva delle molte novità previste per i prossimi mesi, di cui alcune addirittura annunciate per il 2015 inoltrato. L’aspetto organizzativo non ci ha però del tutto convinto, come d'altronde l'anno precendete, per dei motivi che chiariremo in seguito. Activision, with stands of Skylanders, Call of Duty: Advanced Warfare and Destiny, was probably the publisher more attentive to details, setting up each themed area of the game treated with Skylanders giant size, the actor of Destiny 1: 1 and a series of waiting rooms "special", so you can experience the multiplayer of the next Call of Duty: reproduction of the interior of a C-130, a tactical military transport aircraft. On Skylanders Destiny and there is not much to say, among other things already available in stores for several weeks, while for Call of Duty: Advanced Warfare, the new mechanics "futuristic" game can give him the dynamism and the almost inspired by a technicality Unreal. Between dodging in the air, fast landings, sliding and double jump, you can really move at high speed along the game board. A large fresh air for a series of years now stagnant. 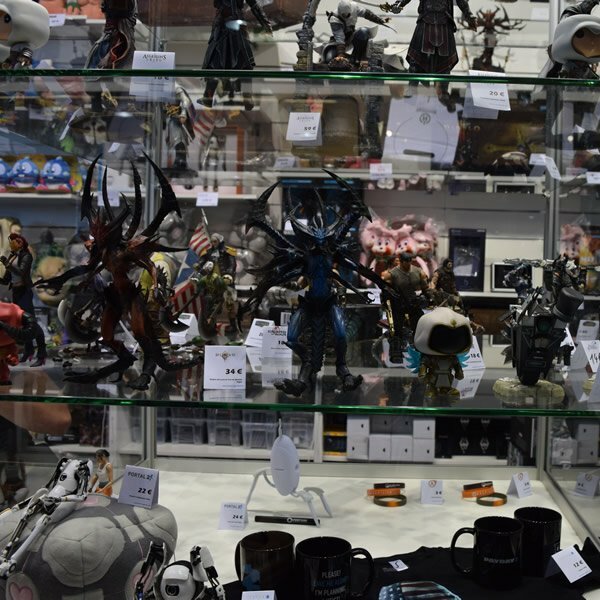 Activision, con gli stand di Skylanders, Call of Duty: Advanced Warfare e Destiny, è stato probabilmente il publisher più attento ai dettagli, allestendo ogni area a tema del gioco trattato, con Skylanders formato gigante, l'attore di Destiny in scala 1:1 e una serie di sale d'attesa “particolari”, per poter provare il multiplayer del prossimo Call of Duty: la riproduzione dell'interno di un C-130, un aereo da trasporto tattico militare. Su Skylanders e Destiny non c’è molto da dire, già disponibili fra l’altro nei negozi da diverse settimane, mentre per quanto riguarda Call of Duty: Advanced Warfare, le nuove meccaniche “futuristiche” del gioco riescono a donargli quella dinamicità e quel tecnicismo quasi ispirato ad un Unreal. Tra schivate in aria, atterraggi veloci, scivolate e doppi salti, è possibile muoversi davvero ad alta velocità lungo la mappa di gioco. Una grande boccata d'aria per una serie oramai ristagnante da anni. In addition to Activision there have been Ubisoft and EA, both old and new titles. Ubisoft has staked everything on the titles forthcoming, like Assassin's Creed Rogue, Assassin's Creed Unity (which for technical problems we did not try), Far Cry 4 and The Crew, title now already in beta reinventing the small but interesting Valiant Hearts . EA on the other hand had very little to show, all focusing on FIFA 15 and Battlefield Hardline, postponed in March. The same is true unfortunately for senior publisher: Warner Bros., 2K, Deep Silver and Namco Bandai. Several titles already last GamesWeek like JoJo's Bizarre Adventure, and a few new features, including Dragonball Xenoverse, Lords of the Fallen and Lara Croft and the temple of Osiris, following the appreciated Lara Croft and the Guardian of Light. Oltre ad Activision non sono mancati Ubisoft ed EA, entrambi con vecchi e nuovi titoli. Ubisoft ha puntato tutto sui titoli di prossima uscita, come Assassin's Creed Rogue, Assassin's Creed Unity( che per problemi tecnici non siamo riusciti a provare), Far Cry 4 e The Crew, titolo oramai già in beta, riproponendo il piccolo ma interessantissimo Valiant Hearts. EA aveva invece davvero poco da mostrare, puntando tutto su FIFA 15 e Battlefield Hardline, rinviato a marzo. Lo stesso discorso vale sfortunatamente anche per gli alti publisher: Warner Bros., 2K, Bandai Namco e Deep Silver. Diversi titoli già presenti allo scorso GamesWeek, come Le Bizzarre Avventure di JoJo, e poche novità, tra cui Dragonball Xenoverse, Lords of The Fallen e Lara Croft ed il Tempio di Osiride, seguito dell'apprezzato Lara Croft ed il Guardiano Della Luce. Little to say for Sony and Microsoft, which are present in large dose but with a few novelties. Microsoft, on the one hand, it offered a preview of Sunset Overdrive and Halo: The Master Chief Collection, complete with Forza Horizon 2 including Lamborghini parked in the center of the stand, while Sony showed the two expected Bloodborne The Order 1886, following spiritual Dark Souls with small spaces for guests, such as PES 2015 or Battlefield: Hardline. As far as The Order, a graphic quality really impressive, perhaps the best of the fair and sections but were not conspicuous for originality, giving the feeling of an "any" third-person shooter. Poco da dire per Sony e Microsoft, presenti in dose massiccia ma con poche novità disponibili. Microsoft, da un lato, offriva l'anteprima di Sunset Overdrive e Halo: The Master Chief Collection, con tanto di Forza Horizon 2 compresa di Lamborghini parcheggiata al centro dello stand, mentre Sony presentava i due attesi The Order 1886 e Bloodborne, seguito spirituale di Dark Souls, con dei piccoli spazi dedicati agli ospiti, come PES 2015 o Battlefield: Hardline. Per quanto riguarda The Order, Una qualità grafica davvero impressionante, forse la migliore della fiera e delle sezioni che però non brillavano per originalità, dando molto la sensazione di uno sparatutto in terza persona “qualsiasi”. More consistent instead the huge Nintendo booth, equipped to the nines with a lot of workstations Wii U, able to present all the upcoming releases first-party, a more fluid than the other, with an impeccable - and now rare - framerate of 60fps. During the show, you could try to hand the Wii U version of the upcoming Super Smash Bros., already available on the 3DS, and all the exclusive forthcoming, including: Captain Toad: Treasure Tracker, Splatoon, Kirby and the Rainbow Curse and Yoshi's Woolly World. In particular, Splatoon, proved to be the biggest surprise of the stand, with gameplay fast and fun, can offer several suggestions tactical and technical. Of course there were also some 3DS, which allowed to preview the small demo of the new Pokémon Ruby and Sapphire Alpha Omega, Disney Magical World, Fantasy Life, Kirby Triple Deluxe and Sonic Boom: Crystal Shards, plus a corner dedicated to Super Smash Bros. for 3DS, complete with official tournaments. Più consistente invece l'enorme stand Nintendo, attrezzato di tutto punto con numerose postazioni Wii U, atte a presentare tutte le prossime uscite first-party, una più fluida dell'altra, con un impeccabile – ed oramai raro – framerate di 60fps. Durante la fiera era possibile provare per mano la versione Wii U del prossimo Super Smash Bros., già disponibile su 3DS, e tutte le esclusive di prossima uscita, tra cui: Captain Toad: Treasure Tracker, Splatoon, Kirby and the Rainbow Curse e Yoshi's Woolly World. In particolare, Splatoon, si è dimostrato la sorpresa maggiore dello stand, con un gameplay rapido e divertente, in grado di offrire diversi spunti tattici e tecnici. 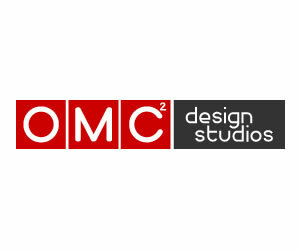 Ovviamente non mancavano anche alcuni 3DS, che permettevano di provare in anteprima delle piccole demo dei nuovi Pokémon Zaffiro Alpha e Rubino Omega, Disney Magical World, Fantasy Life, Kirby Triple Deluxe e Sonic Boom: Frammenti di Cristallo, più un angolo dedicato a Super Smash Bros. per 3DS, con tanto di tornei ufficiali. 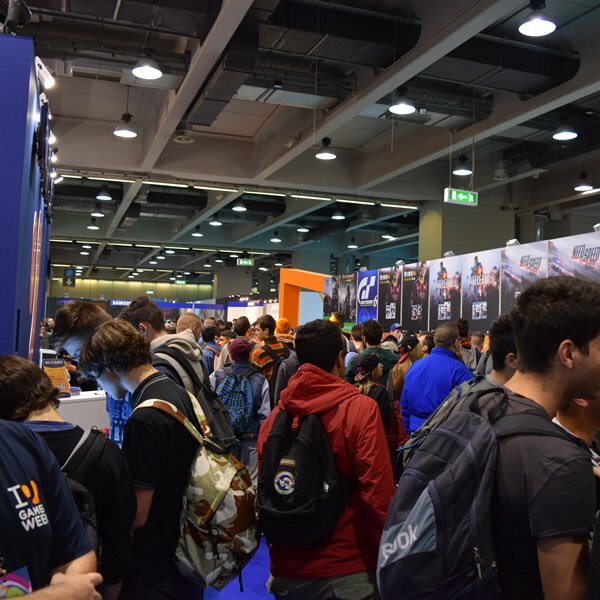 But the show was not only triple-A titles, this year has given you great space to indie, collecting all the most promising titles of Made in Italy in an exhibition called Milan Games Week Indie, organized by AESVI4Developers and made the collaboration IndieVault.it. The angle, collected a good amount of securities, a more interesting one another, some already purchased, others still in development. Ma la fiera non era soltanto titoli tripla A, quest'anno è stato dato infatti grande spazio al genere indie, raccogliendo tutti i titoli più promettenti del Made in Italy in un area espositiva chiamata Milan Games Week Indie, organizzata da AESVI4Developers e realizzata con la collaborazione di IndieVault.it. L'angolo, raccoglieva una buona quantità di titoli, uno più interessante dell'altro, alcuni già acquistabili, altri ancora in sviluppo. 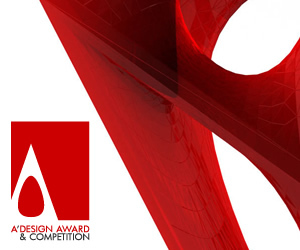 In addition there have been conferences and workshops on production, programming, game design and the graphics of the development of a video game, was held at the same time it also IGDS, the Italian Game Developers Summit, a sign of a changing Italy, an active production and quality, with titles that can establish itself internationally. But the Italian players are mature enough to appreciate them? The interest is now focused almost exclusively on the market for triple-A and it is thanks to these events that will hopefully come the turning point. For older children, but also for the young players who have not had the opportunity to live the years 80/90, was also a corner retrogaming, Games Collection, a kind of real museum. Oltre a ciò non sono mancate conferenze e workshop sulla produzione, programmazione, game design e comparto grafico dello sviluppo di un videogioco, al contempo si è tenuto infatti anche l’IGDS, l’Italian Game Developers Summit, segno di un Italia che cambia, di una produzione attiva e di qualità, con titoli in grado di affermarsi anche internazionalmente. Ma i giocatori italiani saranno abbastanza maturi da apprezzarli? L'interesse è oramai puntato quasi esclusivamente sul mercato dei tripla A ed è proprio grazie a questi eventi che si spera arrivi la svolta decisiva. Per i più grandi, ma anche per i giovani giocatori che non hanno avuto modo di vivere gli anni 80/90, era presente anche un angolo retrogaming, Games Collection, una sorta di vero e proprio museo. We are talking, for example, titles such as the recent Murasaki Baby by Ovosonico, Futuridium EP Deluxe Mixed Bag but also Black Storm in a Teacup and In Space We Brawl Forge Replay. In short, the "show" of Italian talent here at Milan Games Week. Stiamo parlando, ad esempio, di titoli come il recente Murasaki Baby di Ovosonico, Futuridium EP Deluxe di Mixed Bag ma anche Nero di Storm in a Teacup e In Space We Brawl di Forge Replay. 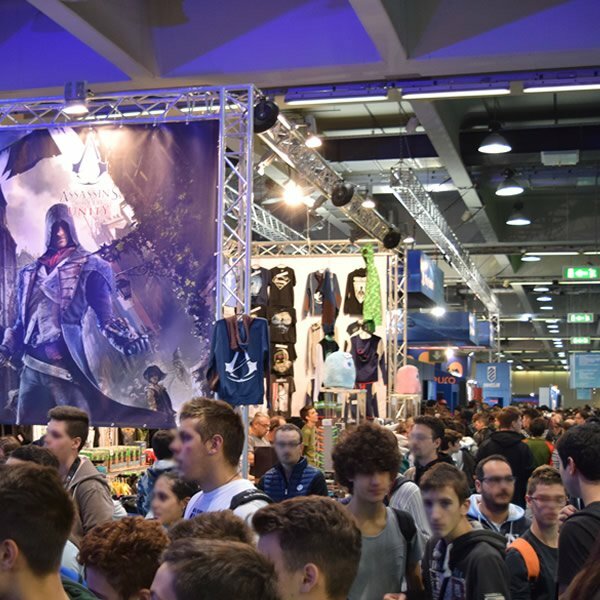 Insomma, la "mostra" dei talenti italiani, qui alla Milan Games Week. The pinnacle of the sport and digital was reached with the World Finals of FaceIt Counter-Strike Global Offensive League, with matches between the six best teams in the world, two US teams, Cloud9 and iBUYPOWER, and four European or Team Dignitas Denmark, Team -LDLC from France, Poland and Virtus Pro Fnatic from Sweden. 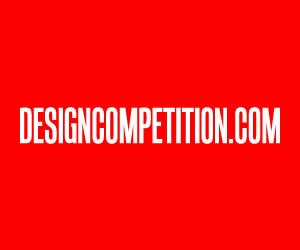 Win a haul of $ 50,000. Not bad in fact. Il culmine dello sport digitale e stato raggiunto con le finali mondiali della FACEIT Counter-Strike Global Offensive League, con sfide tra i sei team migliori al mondo: due squadre statunitensi, Cloud9 e iBUYPOWER, e quattro europee, ovvero Team Dignitas dalla Danimarca, Team-LDLC dalla Francia, Virtus Pro dalla Polonia e Fnatic dalla Svezia. In palio un bottino di 50.000 dollari. Niente male insomma. 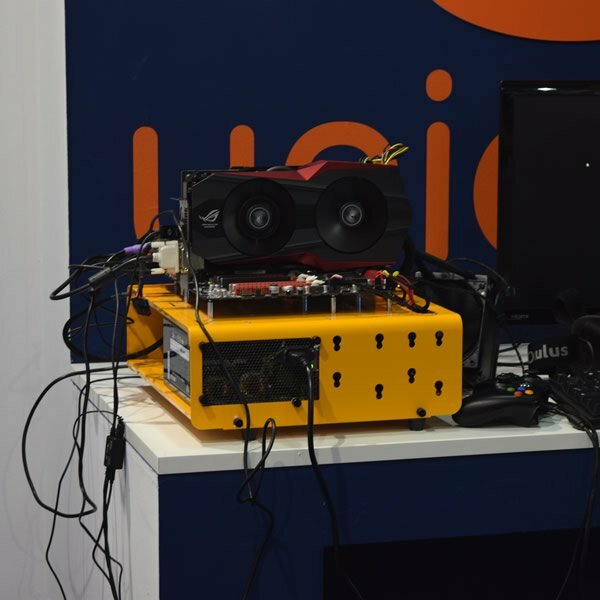 But Milan Games Week was not just a chance to play; it was also a chance to hear interesting lectures, which are all part of the Italian Game Developers Summit. Three days in which they are described and discussed all aspects of the creation, production and distribution of video games, with key people in the industry from around the world. 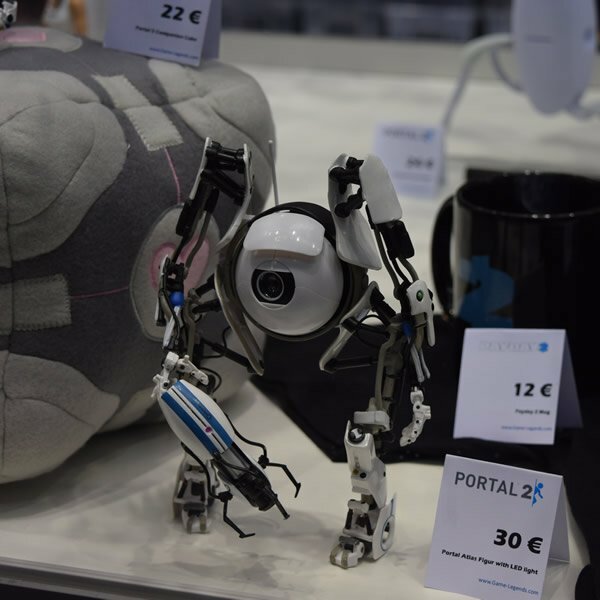 There is talk of more than twenty conferences, a program so rich truly for everyone interested in the topic is the simple gaming in all its forms and those who want to turn their passion into a real business. Ma Milan Games Week non è stato solo possibilità di giocare; è stato anche la possibilità di ascoltare interessanti conferenze, che fanno tutte parte dell'Italian Game Developers Summit. Una tre giorni in cui vengono raccontati e discussi tutti gli aspetti della creazione, produzione e distribuzione di videogiochi, con personaggi chiave del settore provenienti da tutto il mondo. Si parla di oltre venti conferenze, un programma quindi davvero ricco per tutti, sia i semplici interessati all'argomento gaming in tutte le sue sfaccettature sia coloro che vogliono far diventare la loro passione in un vero e proprio lavoro. 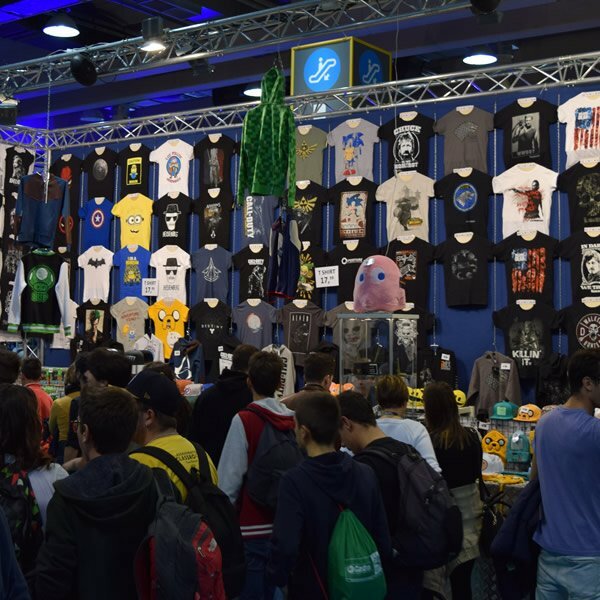 This edition also Games Week is not only in Fiera Milano, but it is also a sort of town festival, a veritable invasion of week-long video game that involved dozens of locations throughout Milan. 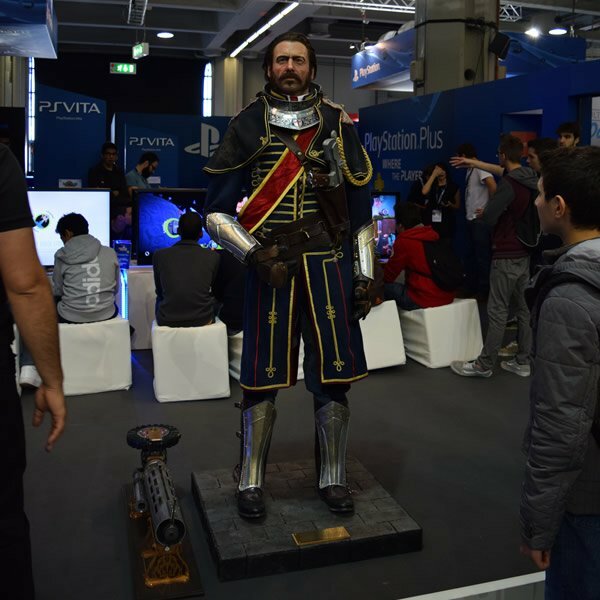 Milan Games Week 2014 - The definitive guide to starting October 20th in Milan Away Games Week there was a bit of everything, from art exhibitions, installations, retrogaming music from 8-bit up to the movies. 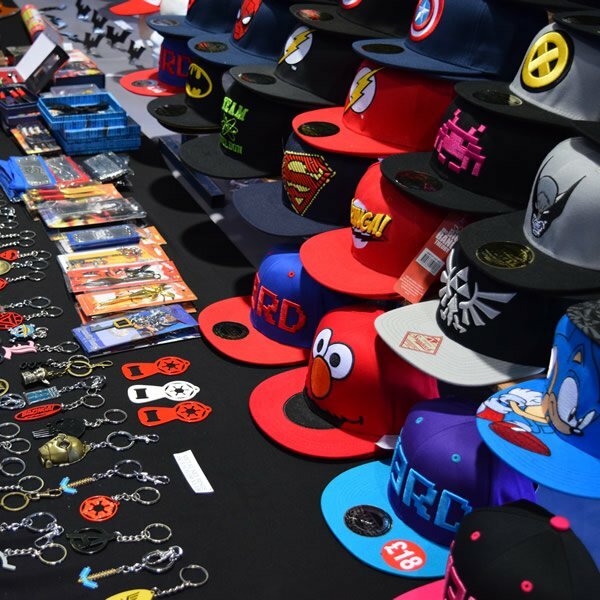 Da questa edizione poi Games Week non è solo all'interno di Fiera Milano, ma è anche una sorta di kermesse cittadina, una vera e propria invasione videoludica lunga una settimana che ha coinvolto decine di location in tutta Milano. Milan Games Week 2014 - La guida definitiva a partire dal 20 ottobre nella Fuori Milan Games Week ci e stato un pò di tutto, dalle mostre d'arte alle installazioni, dal retrogaming alla musica 8-bit sino al cinema. All crowned by the great party then Milan Games Week Party at the facilities of HangarBicocca October 23, a dance floor and set design exceptional pop-house and 8-bit inspired by the soundtracks of video games, video projections and themed cosplay, and of course many positions to play. A nice way to celebrate the beginning of this Milan Games Week. Il tutto coronato poi dalla mega festa Milan Games Week Party presso gli spazi di HangarBicocca il 23 ottobre, un dance floor dalla scenografia eccezionale, musica pop-house e 8-bit ispirata alle colonne sonore dei videogame, videoproiezioni a tema e cosplay, e ovviamente tante postazioni per giocare. 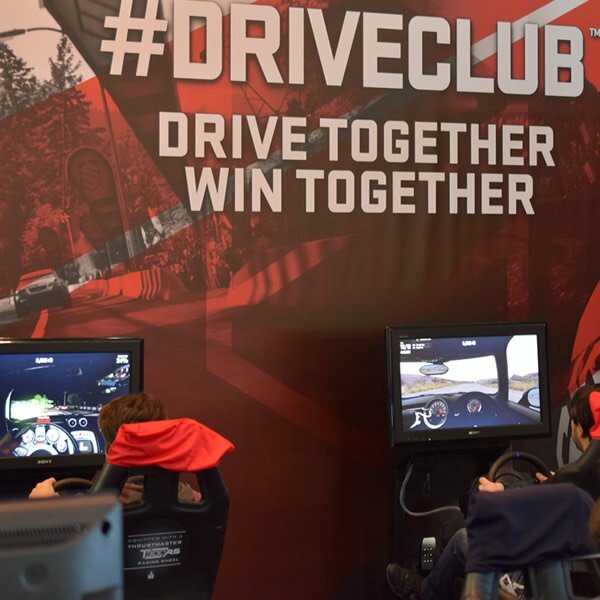 Un bel modo questo per festeggiare l'inizio della Milan Games Week. The organizational aspect, as mentioned at the outset, has shown its limits. The scarcity of stations to play much in fact compromise the ability to have fun and experience all that the fair had to offer. All those who, for reasons of work or study, they could not go to the fair on weekdays, they have had to deal with a hellish pit of people, long queues and inaccessible places, a situation that can also be accepted in an event multifaceted as the Lucca Comics, but in a place where the main attraction is to play, makes it almost futile to have spent the money to attend. L’aspetto organizzativo, come inizialmente accennato, ha mostrato però i suoi limiti. La scarsità di postazioni per giocare ha infatti compromesso di molto la possibilità di divertirsi e di sperimentare tutto ciò che la fiera aveva da offrire. 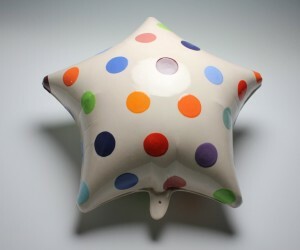 Tutti coloro che, per motivi di studio o di lavoro, non hanno potuto recarsi in fiera nei giorni feriali, hanno dovuto fare i conti con una bolgia infernale di persone, file lunghissime e postazioni irraggiungibili, una situazione che può anche essere accettata in una manifestazione poliedrica come il Lucca Comics, ma che in un luogo dove l'attrazione principale è giocare, rende quasi futile l'aver speso i soldi per partecipare. Hopefully in the future the organizers of this important event are able to have access to the largest exhibition areas and to set up their stands in order to be able to handle the large number of visitors that manifestazioneha shown it can attract, but this will also depend on fame and notoriety that Gamesweek able to win in the landscape not only Italian, but international. 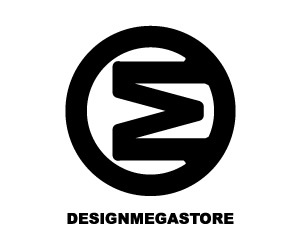 Speriamo che in futuro gli organizzatori di questo importante evento riescano ad avere a disposizione delle aree espositive più vaste e ad allestire i propri stand in modo da riuscire a gestire il grande numero di visitatori che la manifestazioneha dimostrato di poter attirare, ma questo dipenderà anche dalla fama e dalla notorietà che Gamesweek riuscirà a conquistarsi nel panorama non solo italiano, ma internazionale. 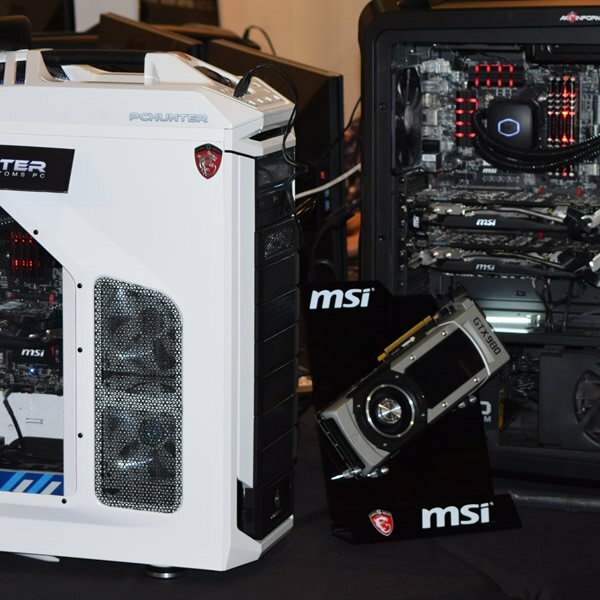 We had a chance to try the big "toys" of Asus Gaming Evolved including Nvidia GTX 980 that had almost the length of a chassis! 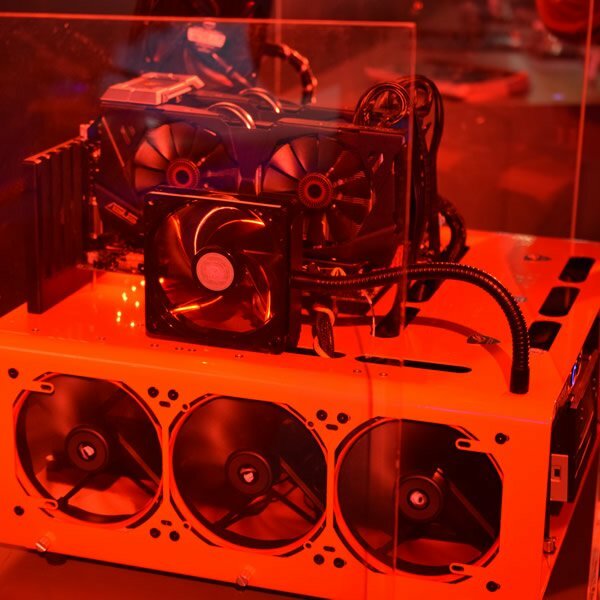 Abbiamo avuto la possibilità di provare i grandi "giocattoli" di Asus Gaming Evolved tra cui Nvidia GTX 980 che aveva la lunghezza quasi di un case! The large number of gadgets and collectibles for sale has made me want to apply for a mortgage to buy them all and we have the great Prophet of Crysis 3! Il grande numero di gadget e collezionabili in vendita ci ha fatto venire la voglia di chiedere un mutuo per comprarli tutti e cui abbiamo il magnifico Prophet di Crysis 3. 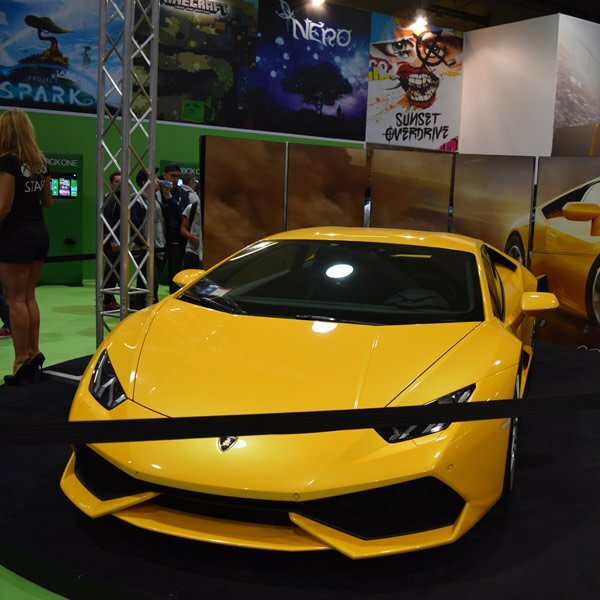 One of the most attractive of the Xbox One was certainly the Lamboghini Huracan in exposure of Forza Horizon 2 in front of the stand Sunset Overdrive, Microsoft's console's most voted game. 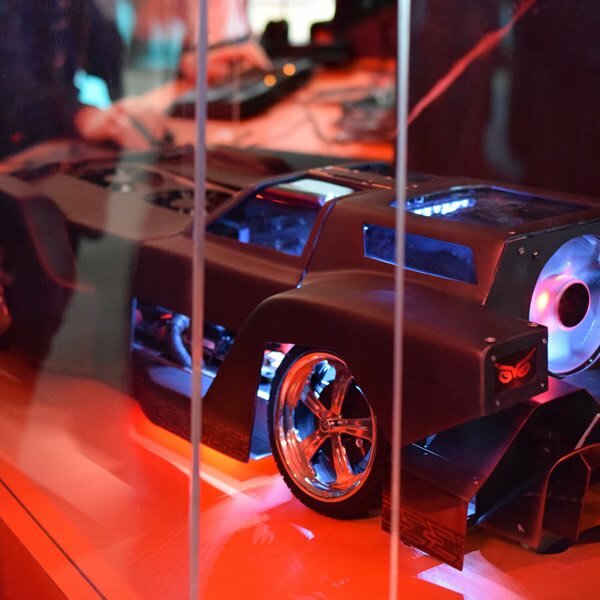 Una delle cose più attraenti della Xbox One era di sicuro la Lamboghini Huracan in esposizione della Forza Horizon 2 davanti agli stand di Sunset Overdrive on altro gioco più votato per la console della Microsoft. Unfortunately there were no so many cosplay than in previous years of the event certainly was the biggest disappointment. We would have liked to see the "real" protagonists of Assassin's Creed Unity instead of the statues put on display. Purtroppo non cerano tanti cosplay rispetto agli anni precedenti dell evento, di sicuro e stato la piu grande delusione. 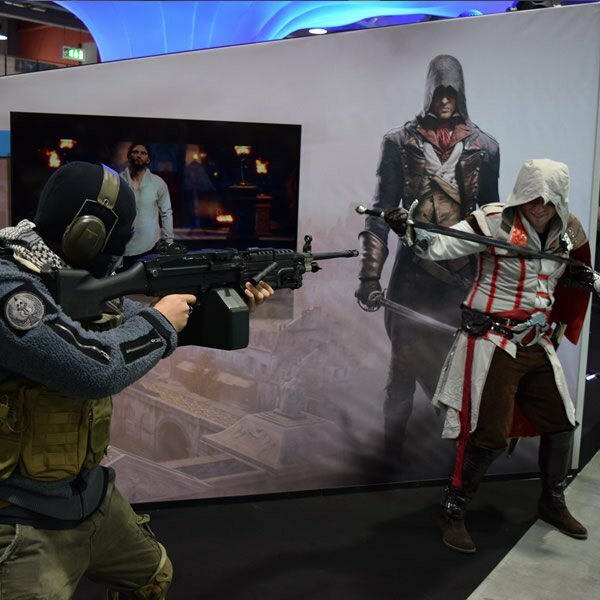 Avremmo voluto vedere i "veri" protagonisti dell Assassin Creed Unity invece delle statue messe in esibizione. 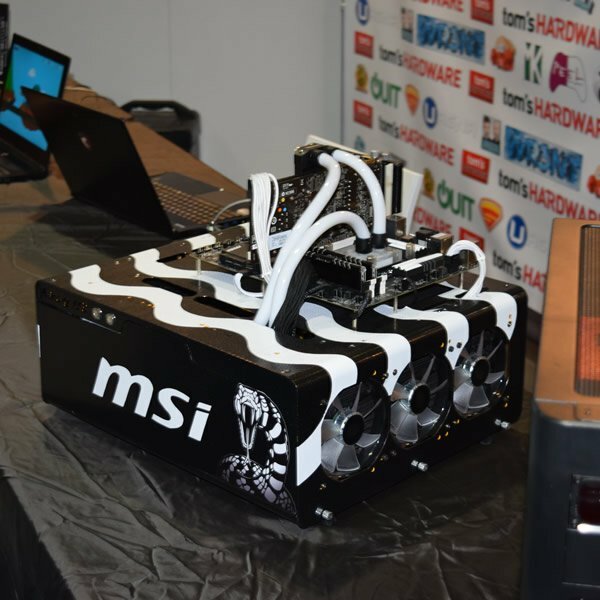 This article was added on Saturday, 8th of November, 2014 at 09.24 am by author Frank Scott Tags: games week milano, milan games week, milano games week. Read our copyright policy here.